Roger Federer is back on tour in Madrid this week for the Mutua Madrid Open, the beginning of his campaign on the clay. His family is also with him, including his very popular twin girls. 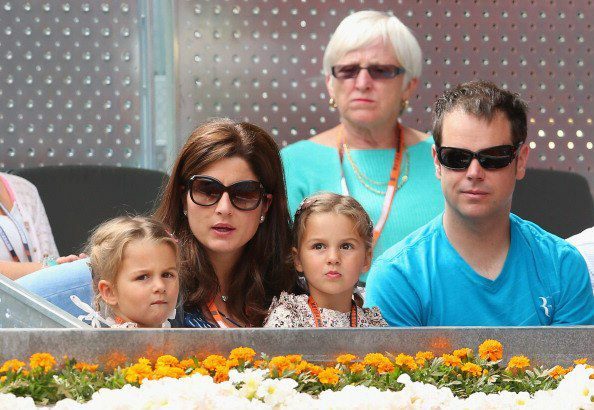 Myla Rose and Charlene Riva are nearly four years old. 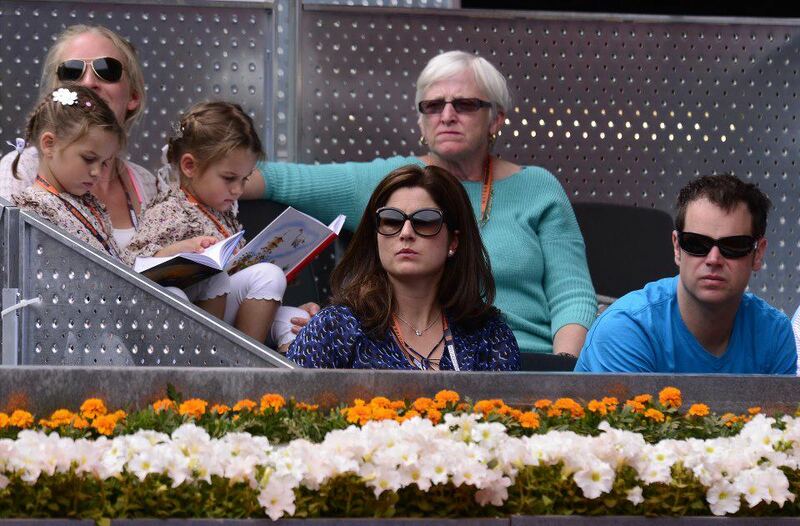 The Federer twins watched their father win his fourth Madrid masters title last year on the blue clay, and were in attendance once again with the rest of the Federer team in support (and reading books too). For his part, daddy Federer won in straight sets.